Here you have two steps. 1. Create the sidebar. 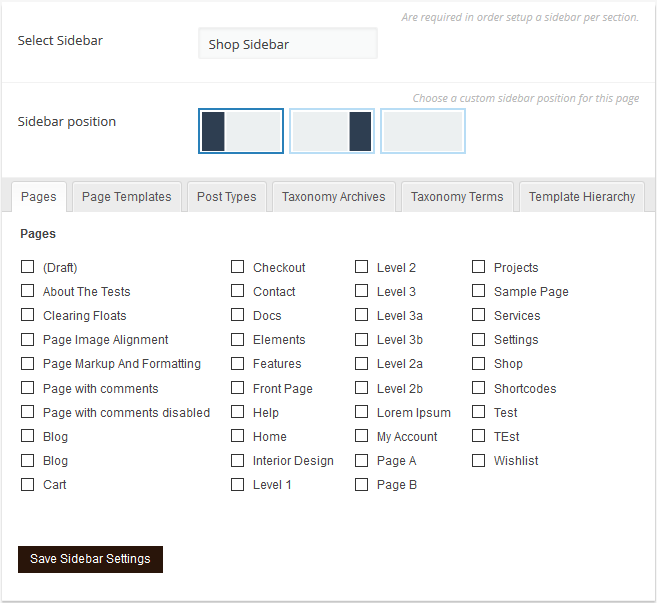 From the Sidebars Managers section, add a new sidebar and give it a name. 2. Now you need to select where you want to display your sidebar. 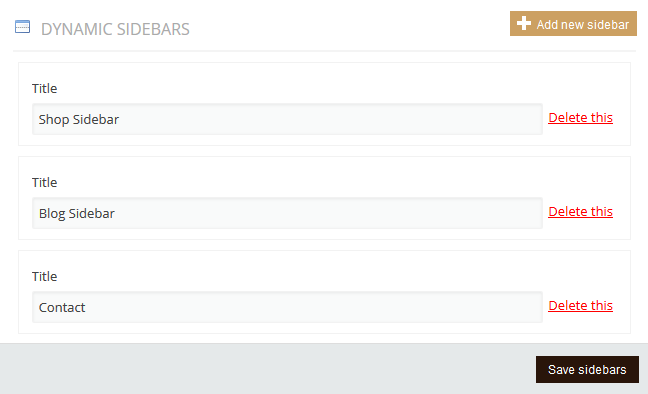 Select your sidebar name, a position for your sidebar and a place to display it. Don’t forget do save the settings. All you have to do now is to add some widgets from the Widgets page.